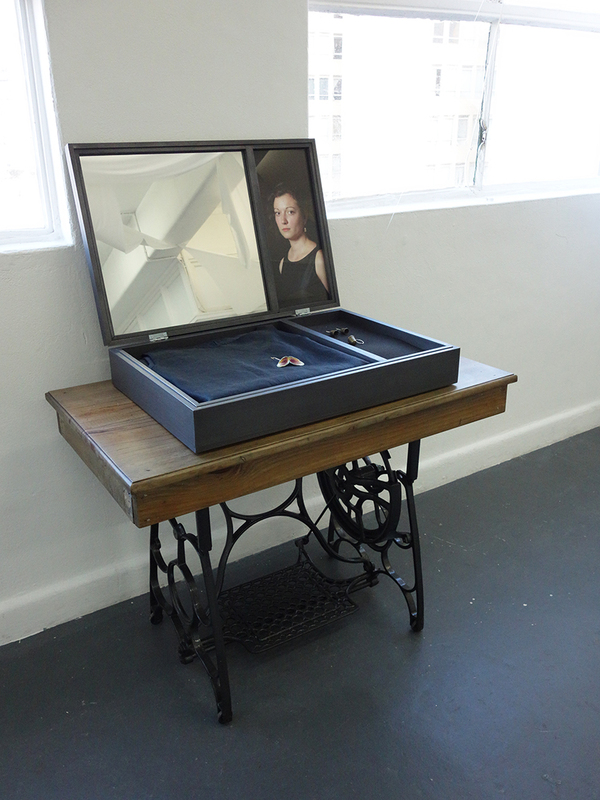 Tacit Recollection engages object and jewellery artists who reflect on the relation of body and external world. 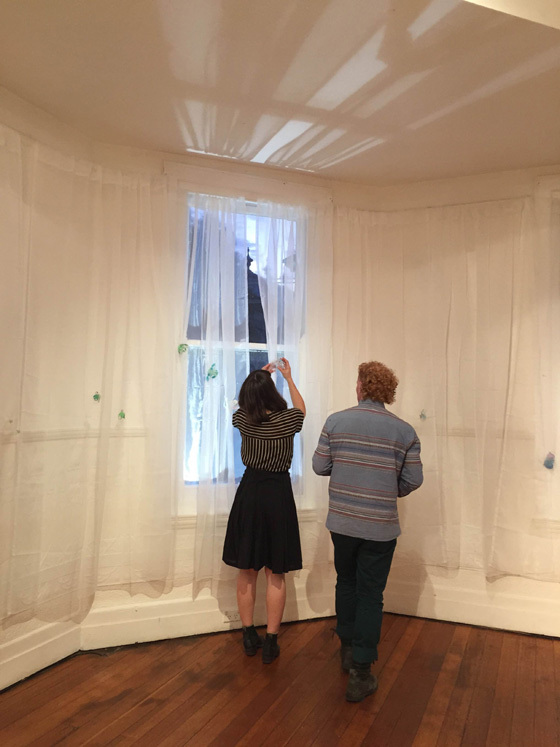 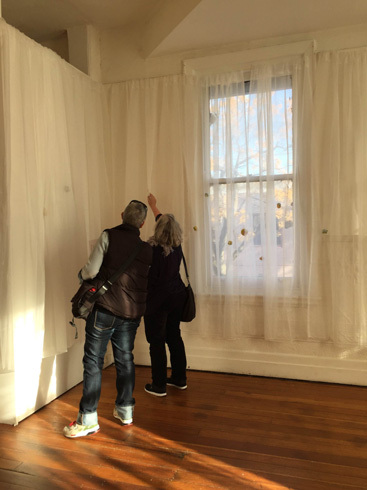 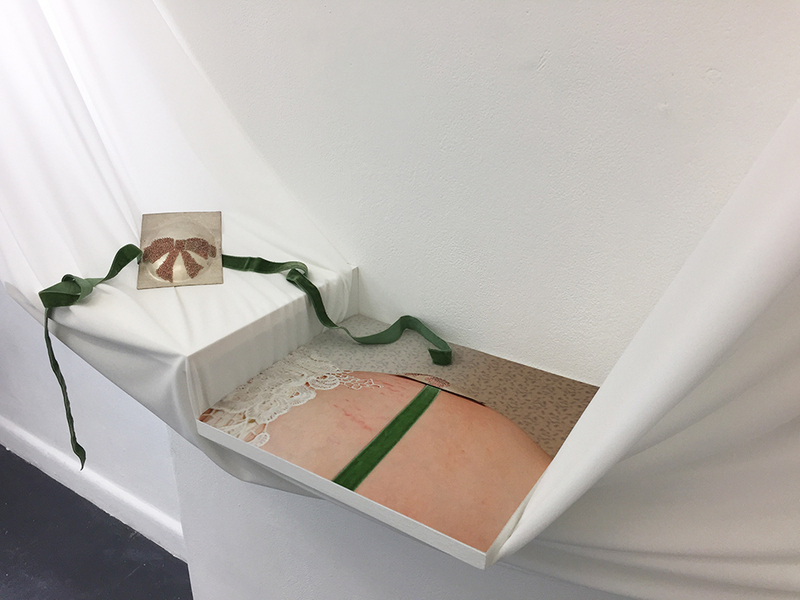 Works on exhibition are intimate responses to the ‘uncertain’ body circumstances of each artist, evoking a sense of fragility, sensuality, transparency and intuition. 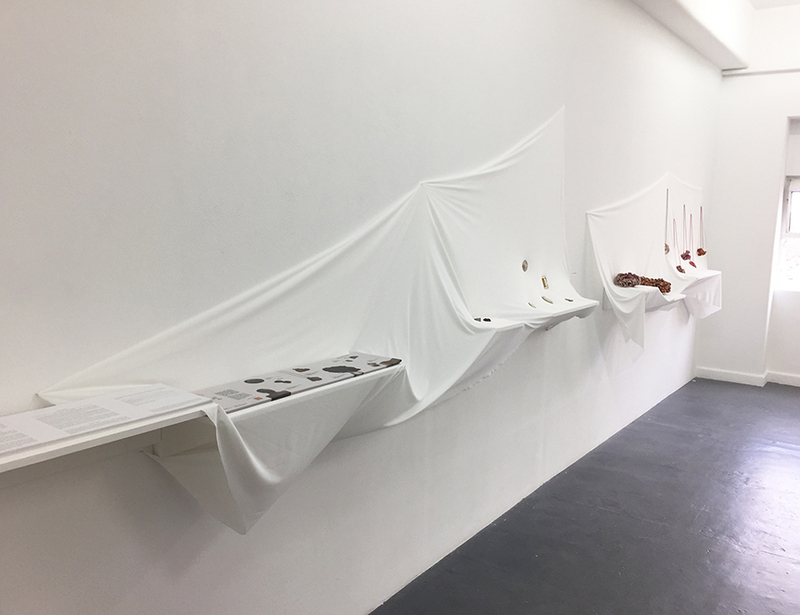 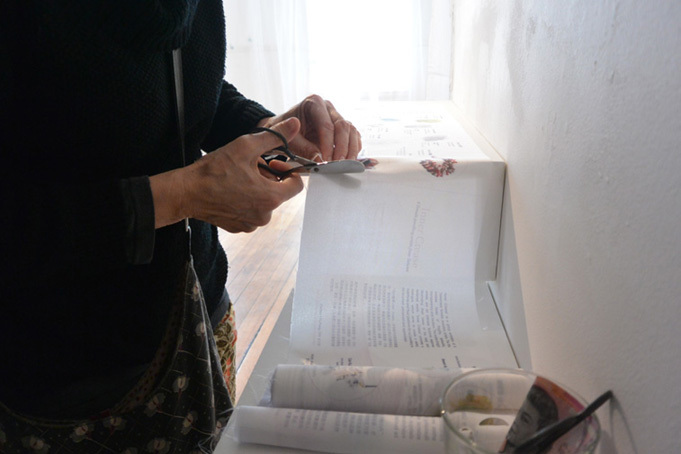 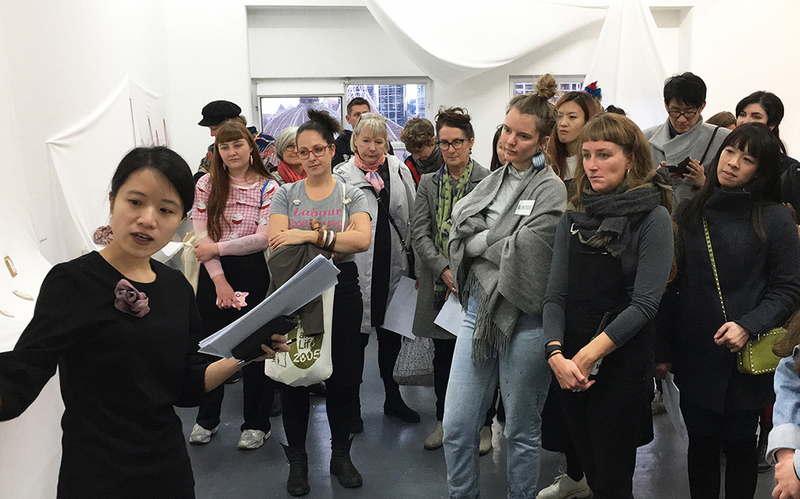 Notions of ambiguous identity, voicelessness and introspection are engaged via each artist’s processes of making. 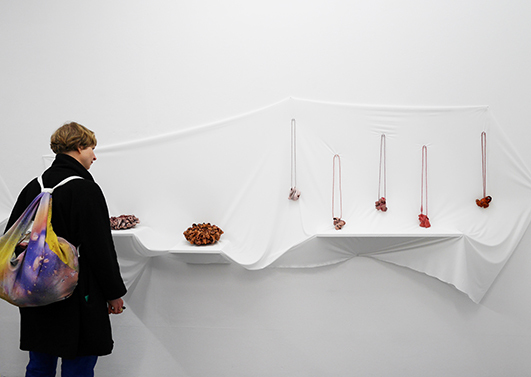 Their artwork tends to evoke the sensation of touch in the viewer and the wearer. 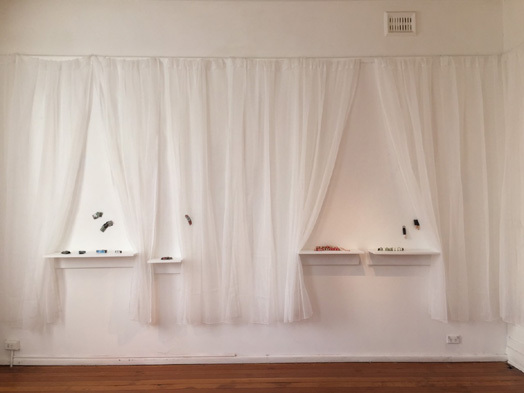 210 Napier St, Fitzroy, Melbourne, Victoria, 3065. 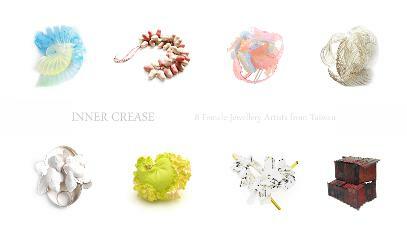 'Inner Crease' is a group exhibition of 8 Taiwanese female Jewellery artists. 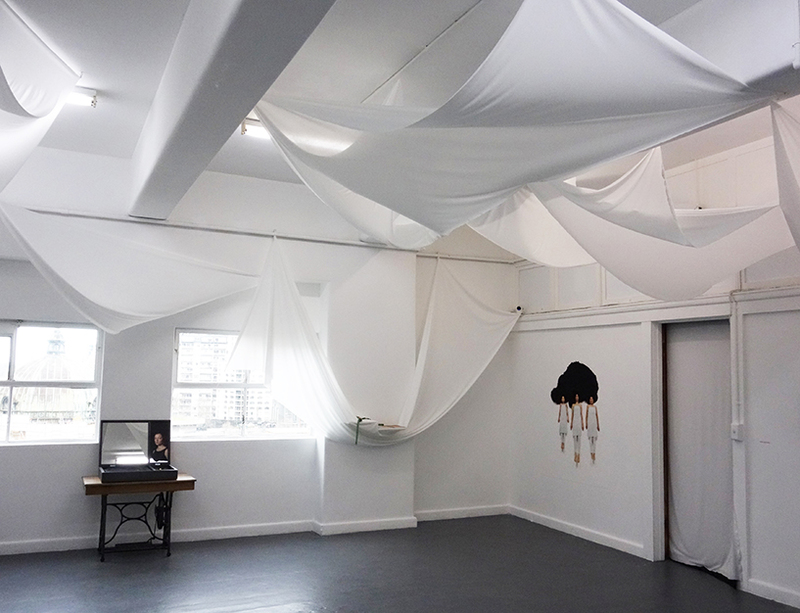 The title evokes ideas of fragility, sensuality, transparency and intuition. 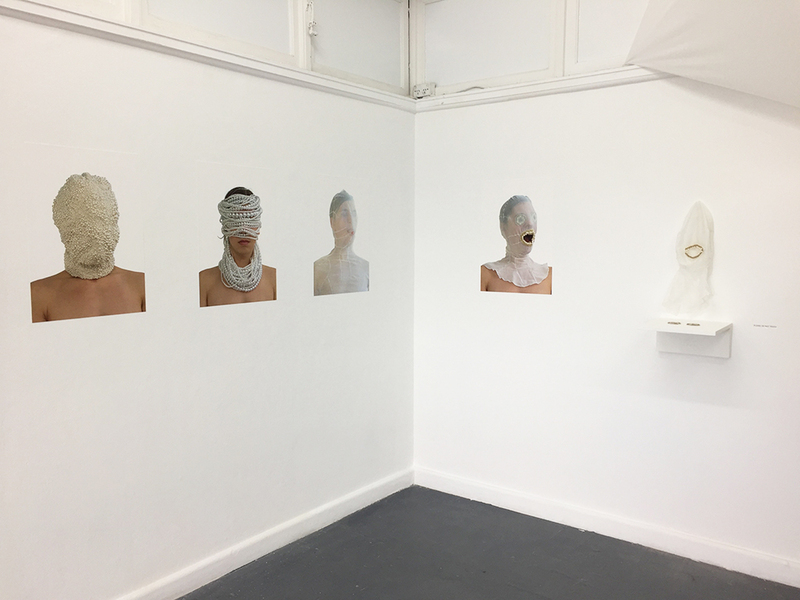 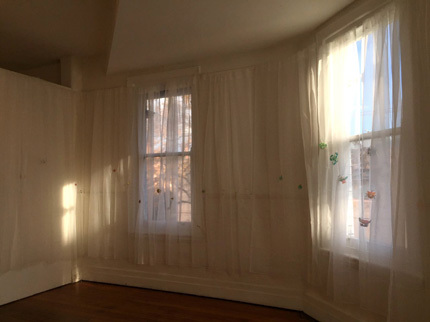 The works of all eight artists are an intimate feminine response illustrating their views of the body and external world. 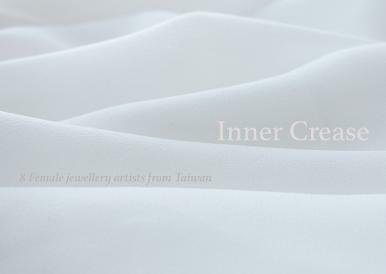 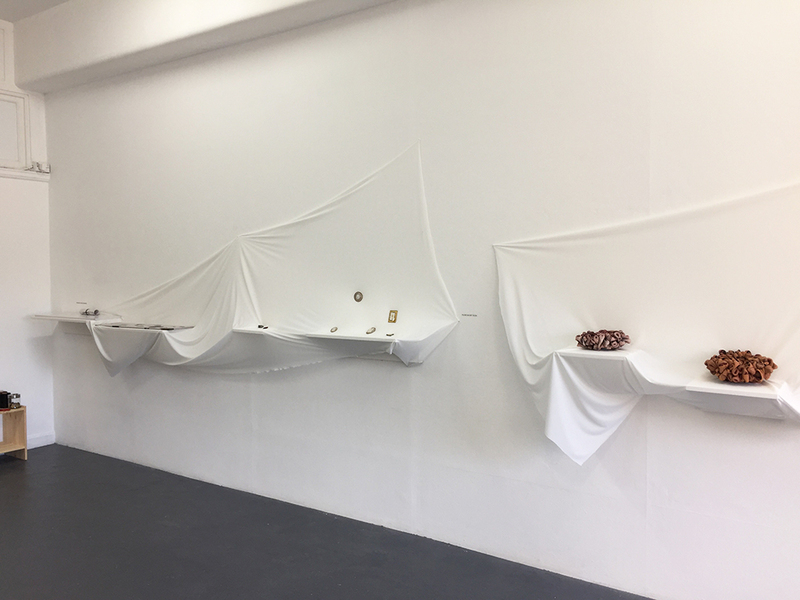 'Inner Crease' promotes a dialogue, which aims to create a varied, indefinite and fluid platform for our jewellery to be touched, perceived and appreciated. 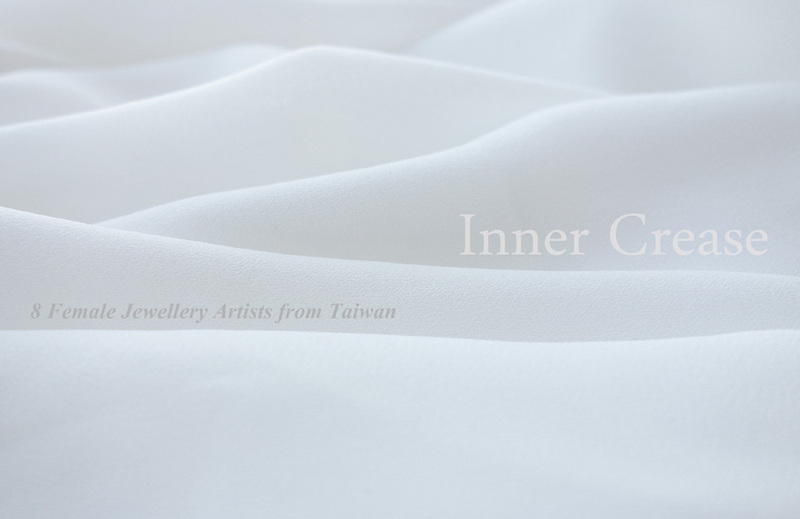 Through the making of art jewellery and the experience of materials, we try to introspect the process of creation and the position and reflection of the body on our art jewellery. 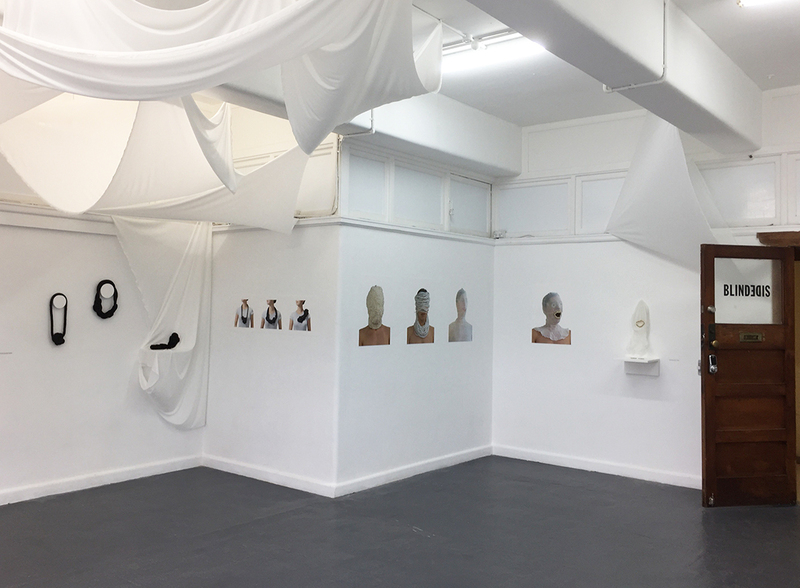 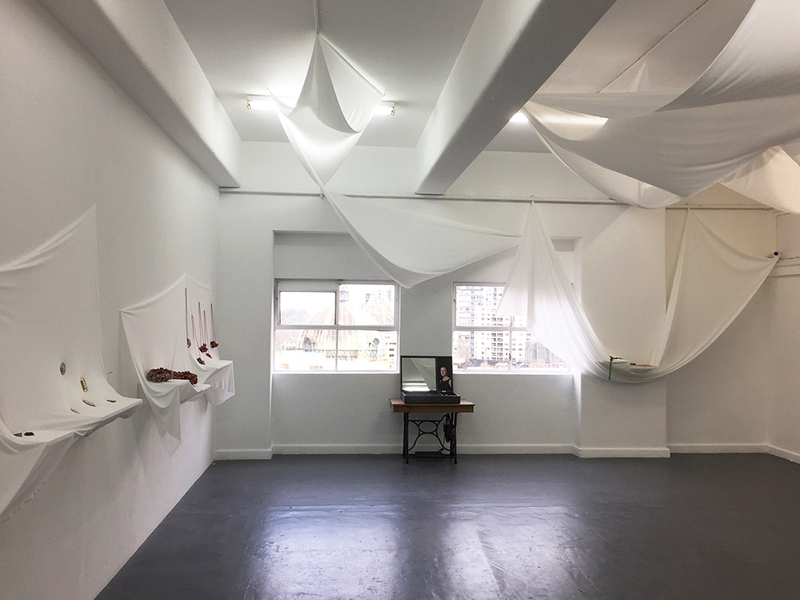 In this exhibition we will apply the poetic imagery from our own studio practice and try to find similar ways to share our experiences through the physical processes of making and the act of wearing.